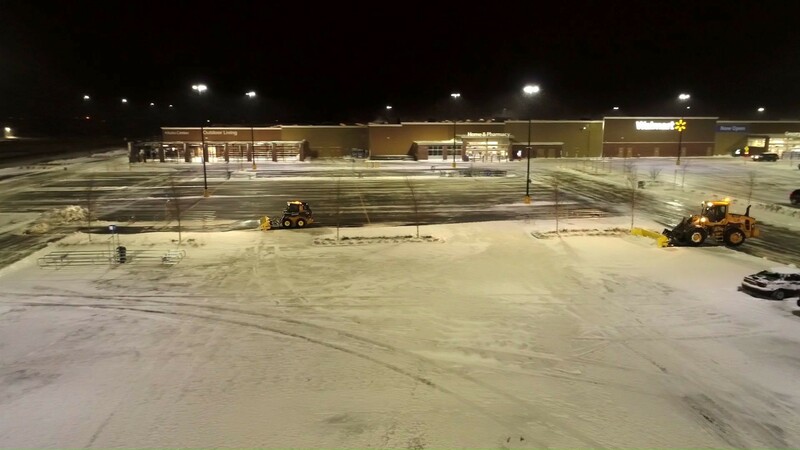 Our job is making it easier for snow removal fleets and contractors to do your jobs. 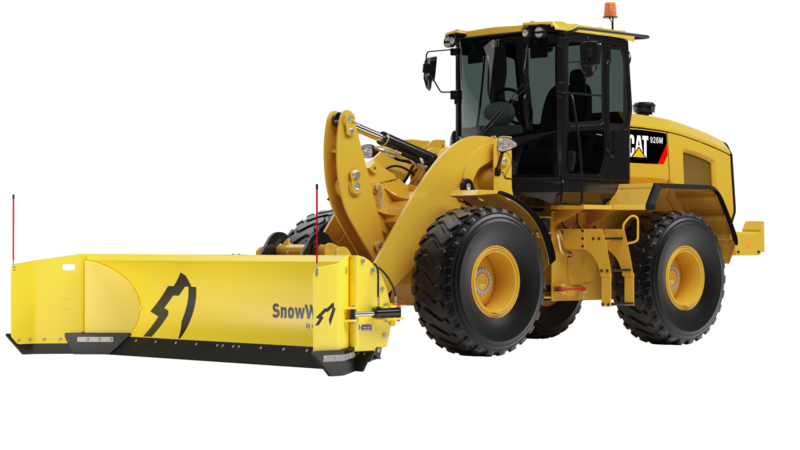 Innovation after innovation, SnowWolf sets the pace for the snow removal industry with pusher, plow and blower attachments that clear better, make you more efficient and boost your profitability. Ready to push your lead? Get a SnowWolf.